Besides the crazy price increases, there are other reasons that I am no longer in the market for another Chanel bag. Prices keep going up but the quality keeps going down. I've seen loose stitches, scratches, misaligned flap on a brand new Chanel bag. There are even more quality issues with their seasonal bags. As much as I'd love to own a square mini, I can't justify paying $3100 for something that can barely fit an iPhone. I own 3 classic styles from the brand (the M/L classic flap, the boy bag and the wallet on chain) and am pretty content with the variety of my collection. 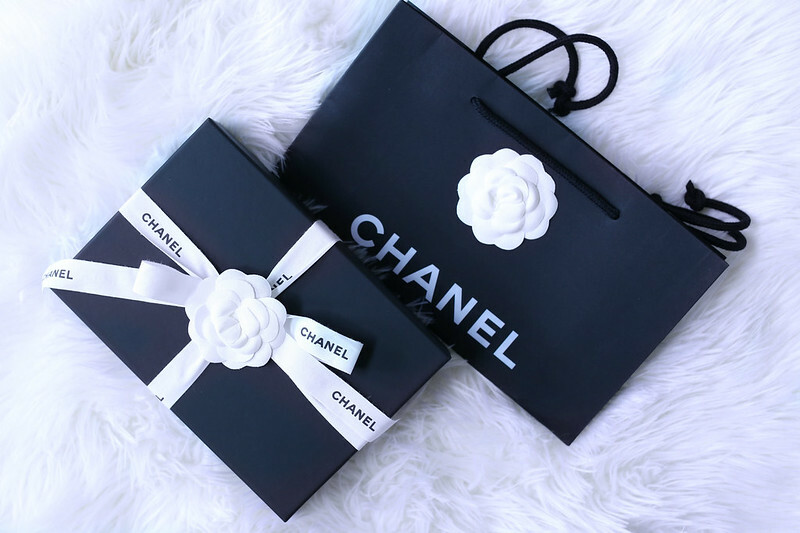 At the end of the day, no one really needs more than 3 Chanel bags.